The Biological Weapons Convention (BWC) prohibits the development of biological weapons, but it permits almost any kind of research in the name of defense. Some biodefense activities are justifiable, but others edge closer to the blurred line between defensive and offensive work. Unusually for a disarmament and non-proliferation treaty, however, the BWC was agreed upon without including verification mechanisms to ensure compliance. 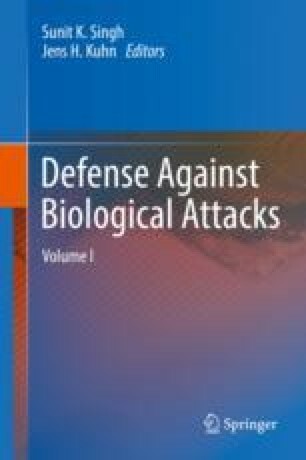 This chapter argues that the interactive and flexible information-sharing initiatives that have been tested by a number of states in the interim between the Seventh and Eighth BWC Review Conferences have potential, in the longer term and in conjunction with other efforts, to develop the transparency and trust in biodefence programs required to sufficiently reassure member states that biological weapons are not being developed.